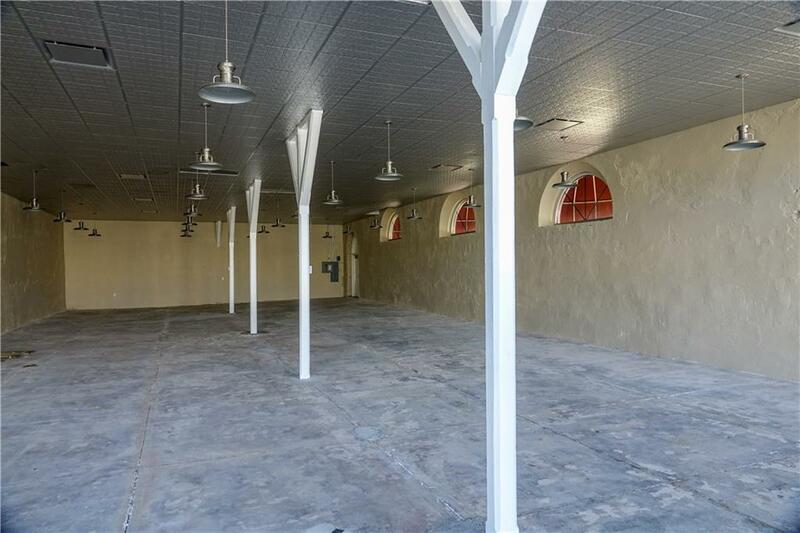 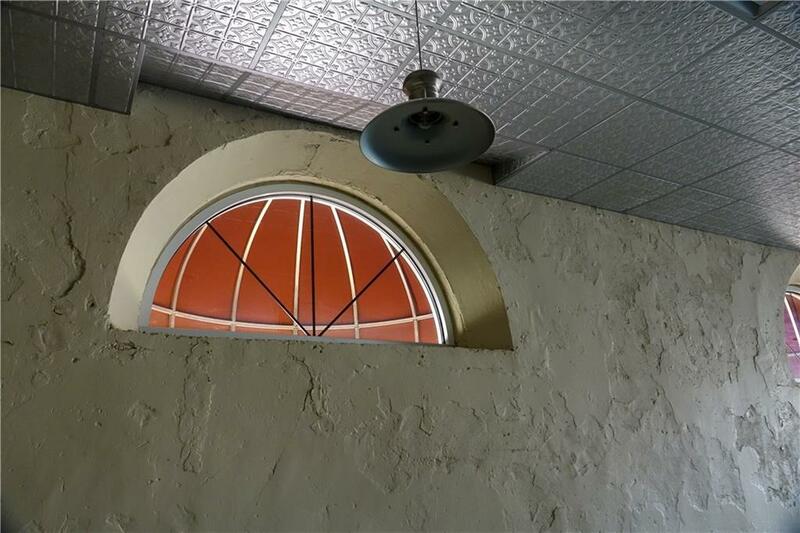 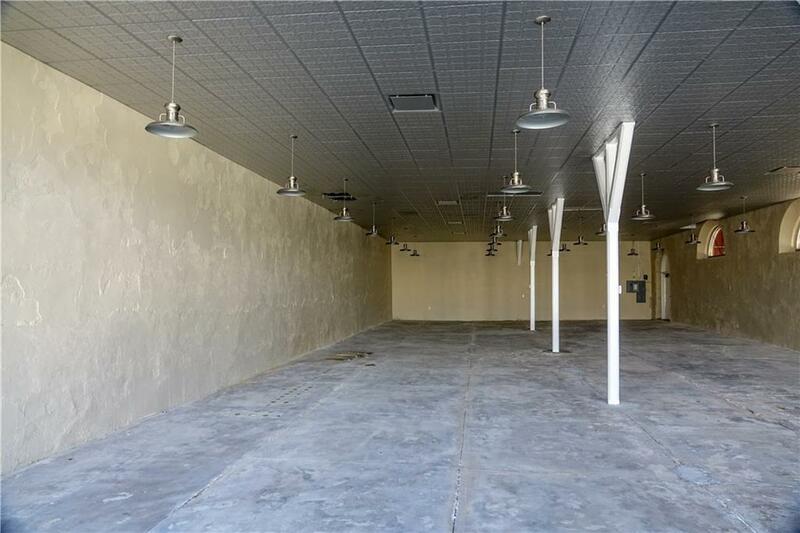 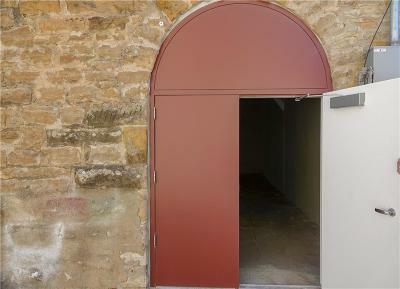 This charming 3, 600 sq. 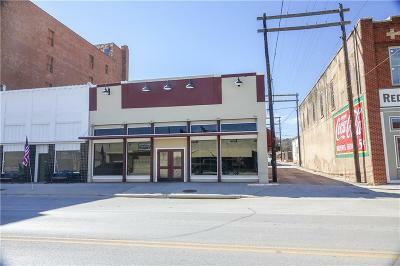 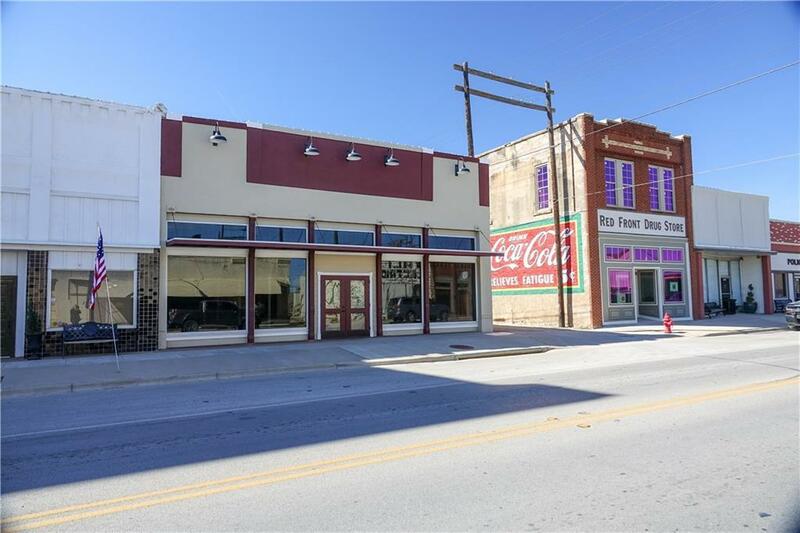 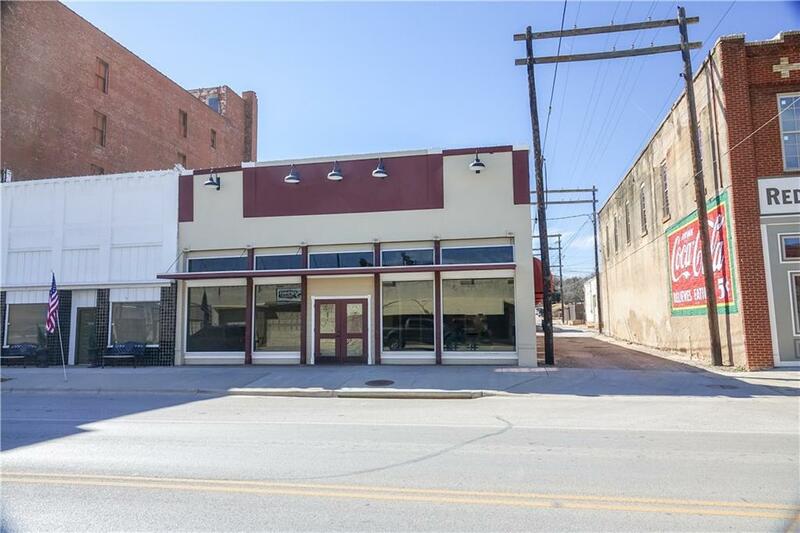 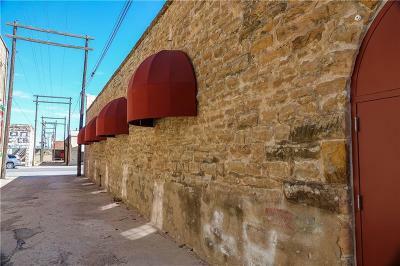 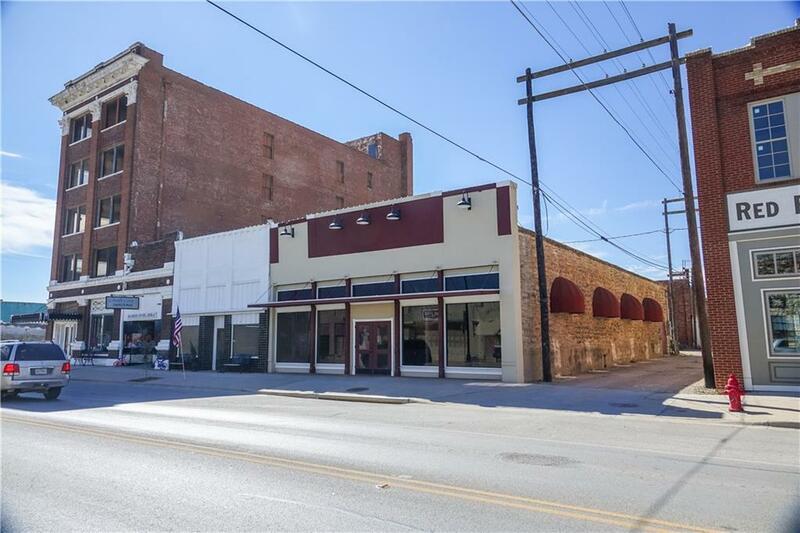 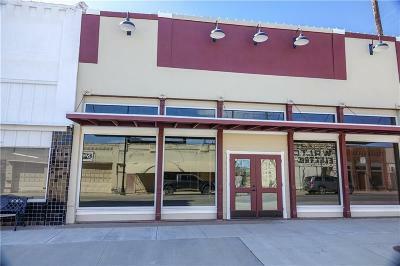 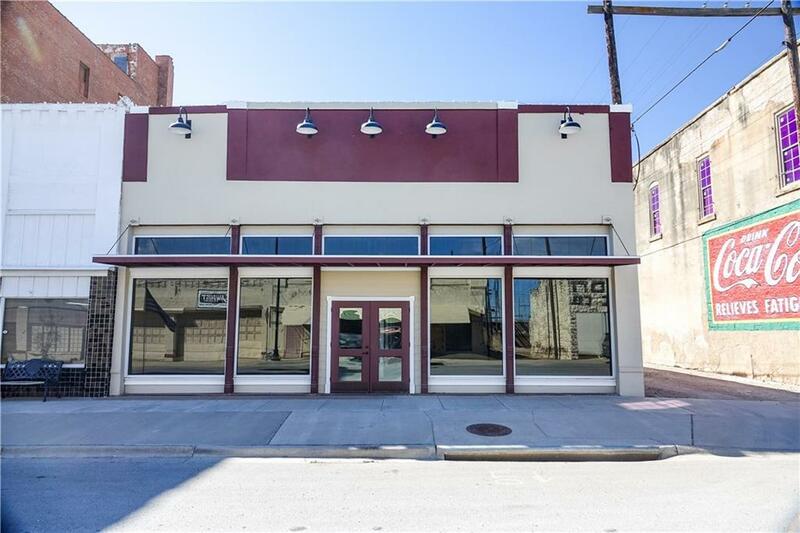 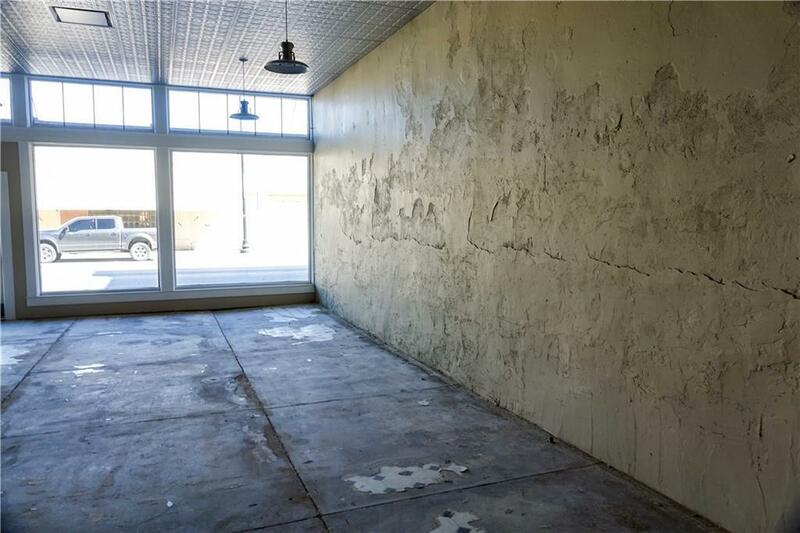 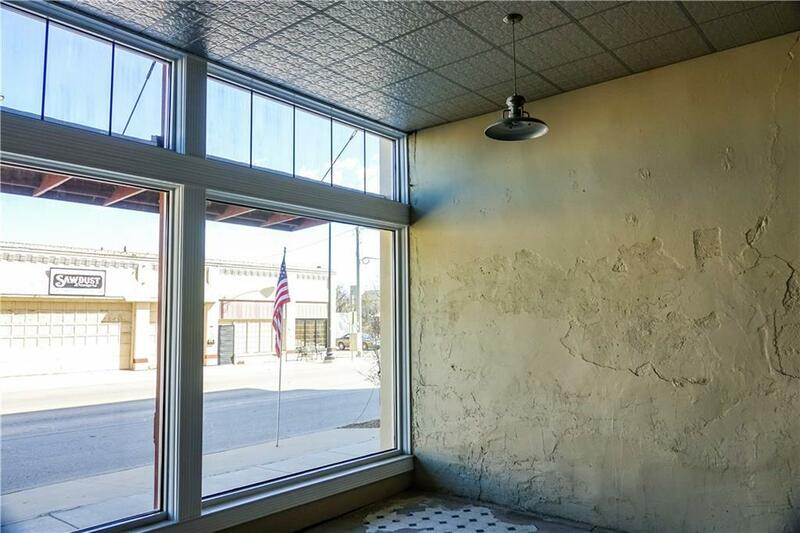 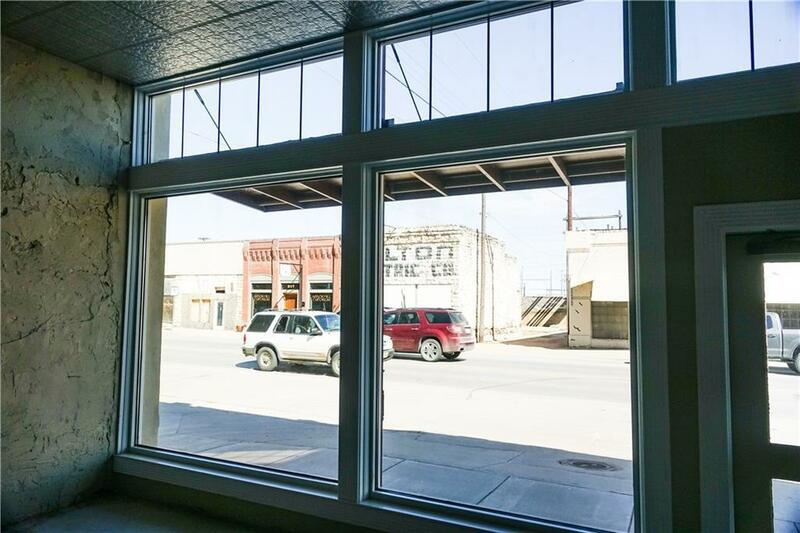 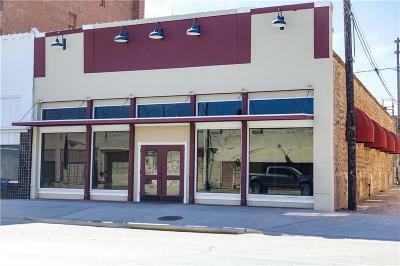 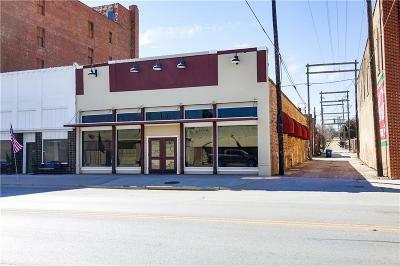 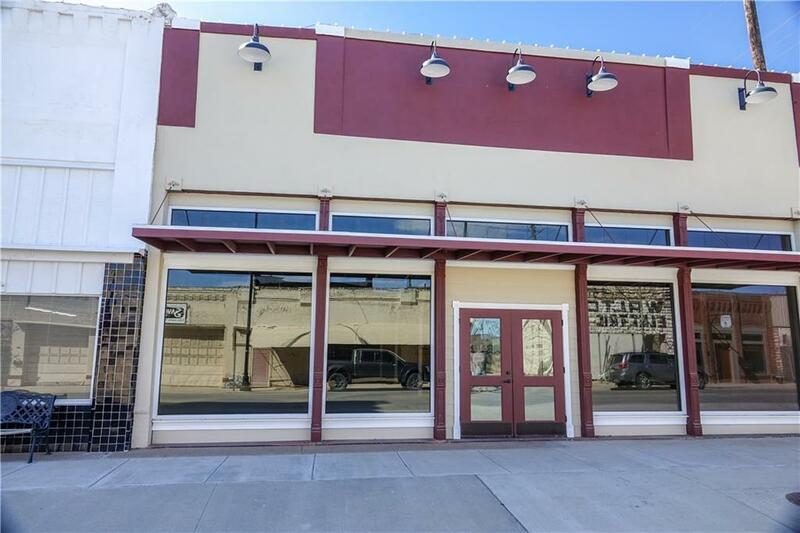 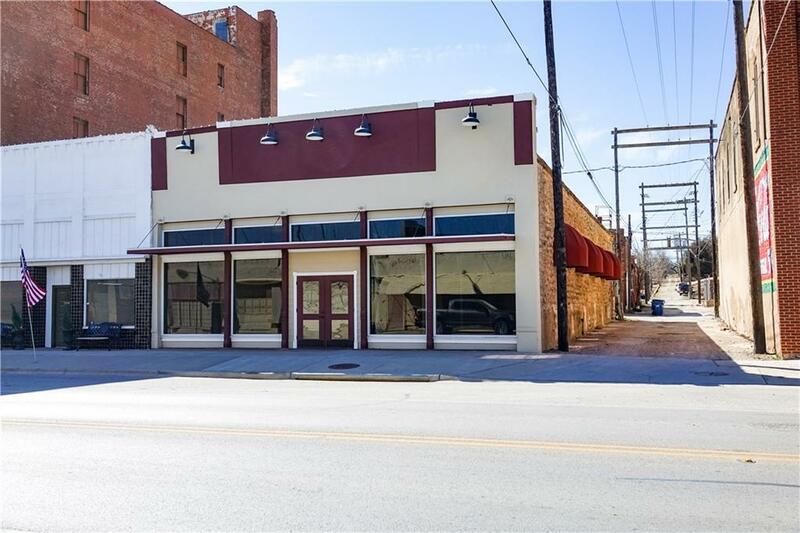 ft building is located in the booming downtown of Cisco, TX. 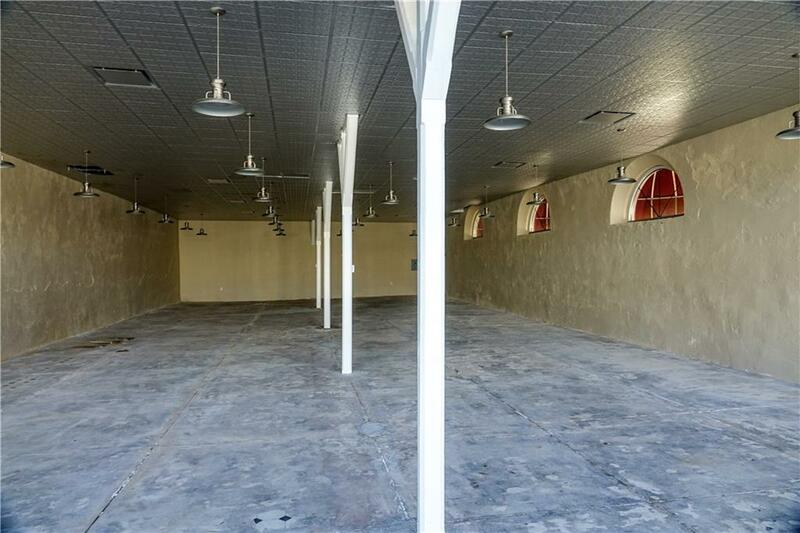 Located on Conrad Hilton Blvd., this newly renovated space is the perfect location for a new office space or retail. 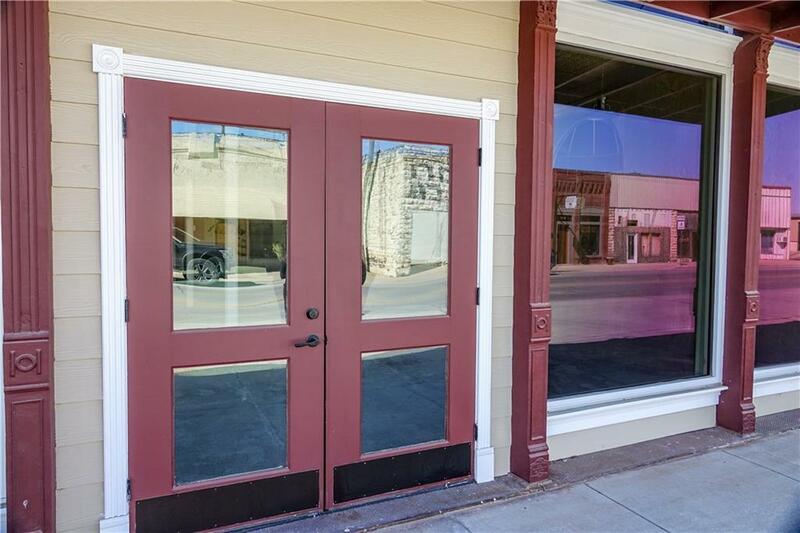 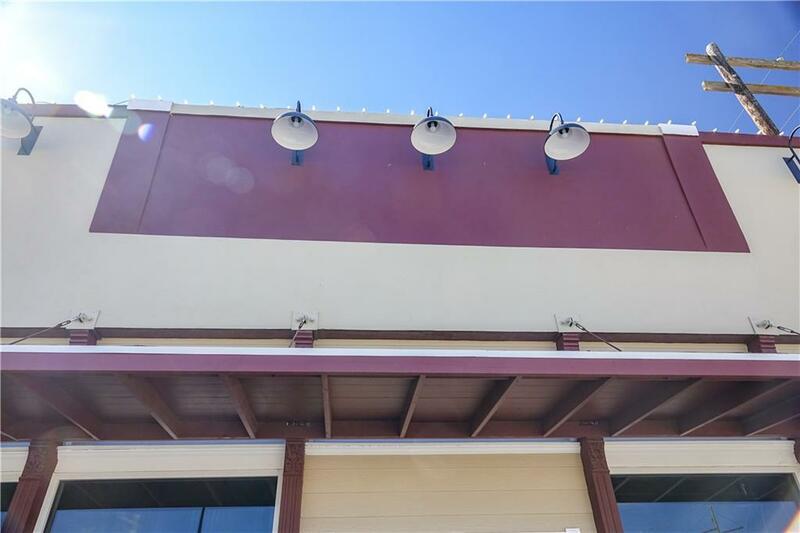 For more information, contact Wilks Ranch Brokers - (817)850-3610.